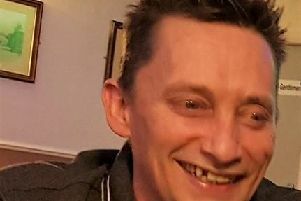 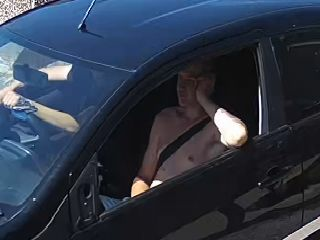 An appeal has been launched to trace a man in connection with the Winter Hill investigation. 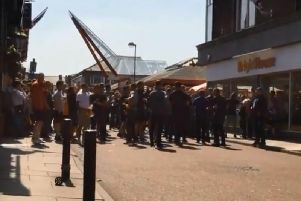 Chorley Council has assured visiting football fans that they ARE still welcome in the town. 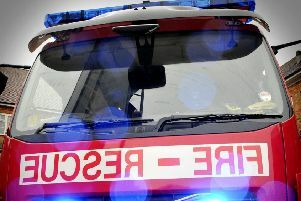 A woman was taken to hospital after she was injured in a crash in Chorley, say fire services. 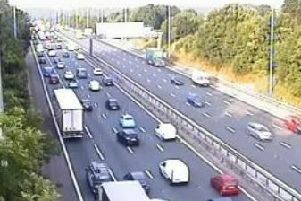 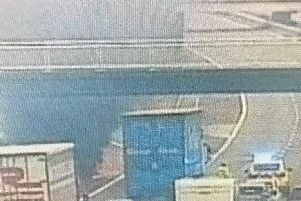 Traffic has been stopped on the southbound M6 following a vehicle fire, say motorway police. 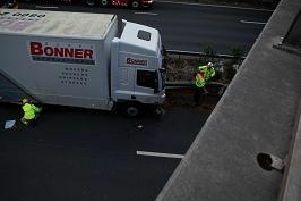 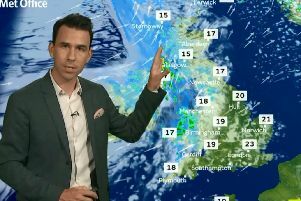 Drivers suffered long delays after a lorry crashed into the central reservation of the M6 on Wednesday evening. 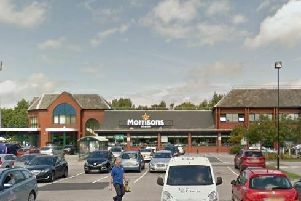 A major supermarket is hoping to make life easier for people with autism and people caring for autistic children by introducing a calmer shopping experience. 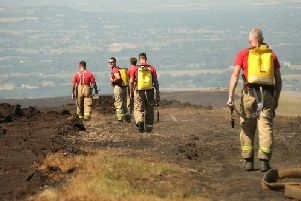 Fire services are scaling back their resources at Winter Hill after they successfully contained the fire over the weekend. 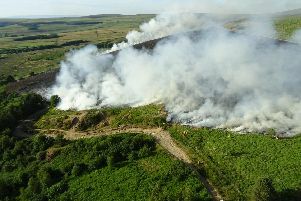 Children at a Rivington primary school have been relocated to another school following the Winter Hill fire, say fire services. 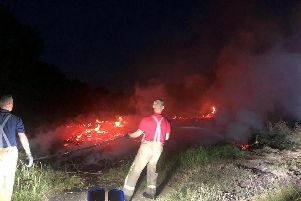 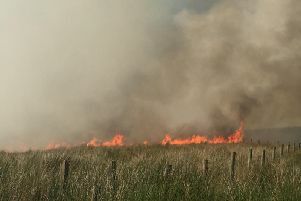 Firefighters tackling the moorland fires at Winter Hill have created fire breaks to stop the spread of fire to nearby farms and buildings, say firefighters. 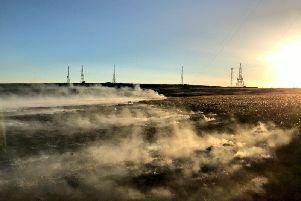 Several roads remain closed this morning around the site of the major fire at Winter Hill. 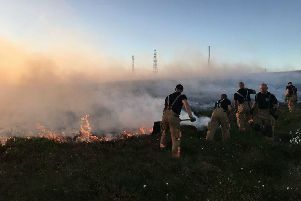 The firefighters' union is calling for more support for Lancashire's firefighters, who have been battling an aggressive moorland fire on Winter Hill. 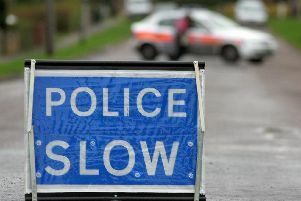 A road in Chorley was closed and drivers experienced delays following a crash. 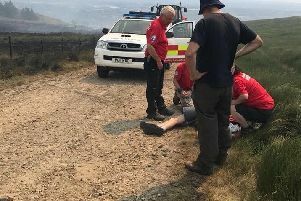 A man collapsed after he ignored firefighters' advice and wandered too close to the scene of the Winter Hill blaze, say police. 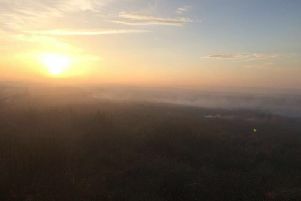 The newsdesks at the Lancashire Post and Chorley Guardian have been flooded with devastating images of the moorland fires that continue to rage at Winter Hill in Rivington and Saddleworth. 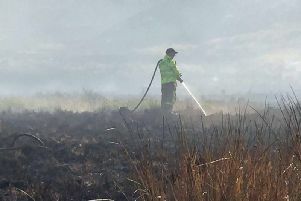 Around 80 firefighters are continuing to battle the devastating wild moorland fire at Winter Hill this morning, say Fire Services.